Dorothy Whitcomb grew up in India where her father set up the first agricultural engineering program at Allahabad University. She graduated from Woodstock School in Mussoorie, U.P. India, and attended the College of Wooster in Wooster, Ohio, graduating in 1947 with a degree in Chemistry and Biology. From 1950 to 1973 she was a missionary with the United Church of Christ’s United Church Board for World Ministries. After raising a family, she attended library school at Drexel University, receiving a Master of Science in Library Science in 1974. Dorothy was the historical librarian with reference responsibilities at the Middleton Health Sciences Library at the University of Wisconsin from 1975 until her retirement in 1991. During her career, she earned certification in Preservation and Archives through the library school at the University of Wisconsin and led the Preservation Committee activities at Middleton. She authored numerous articles and presentations on history of medicine and preservation. 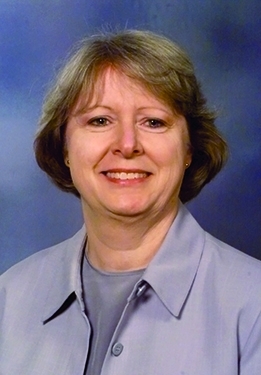 She has been a member of the Medical Library Association since 1975, and was active in the History of Health Sciences Section and the first editor of the Incipit, the section newsletter, from 1987-1989. She was also active in the Oral History Committee, serving as chair in 1989-1990, during which time she breathed new life into the oral history program by transcribing and editing histories. Dorothy was a member of the American Association for the History of Medicine and the Society of American Archivists. 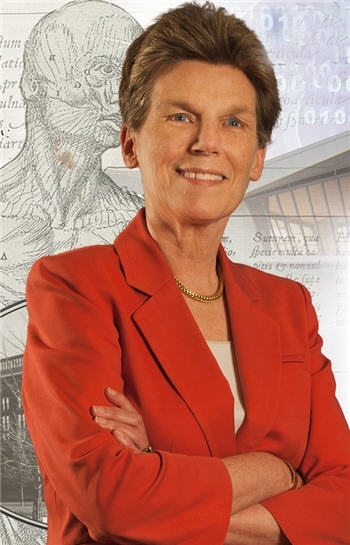 She served on the Association of Librarians in the History of the Health Sciences Steering Committee from 1981-1983, as President from 1986-1988, and as Archivist from 1982 to 1991. In addition, she was active in the Midwest Regional Chapter, the Wisconsin Health Sciences Libraries Association, the Wisconsin Association of Academic Librarians, and the Wisconsin Library Association. In retirement, Dorothy has worked in the Madison Botanical Garden library, the Oakwood East Library (a retirement community) and the United Church of Christ Library. She has also set up archives and trained church archivists for the Wisconsin Conference of the United Church of Christ and for the George Williams College YMCA camp in Lake Geneva, Wisconsin. 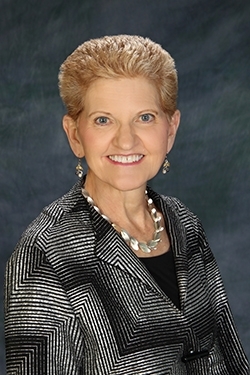 Dorothy has been a Distinguished Member of the Academy of Health Information Professionals since 1989.